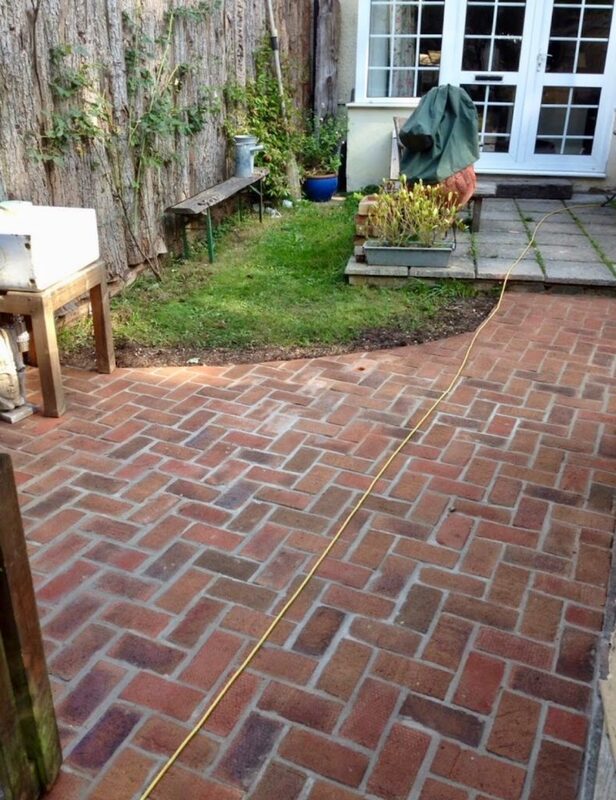 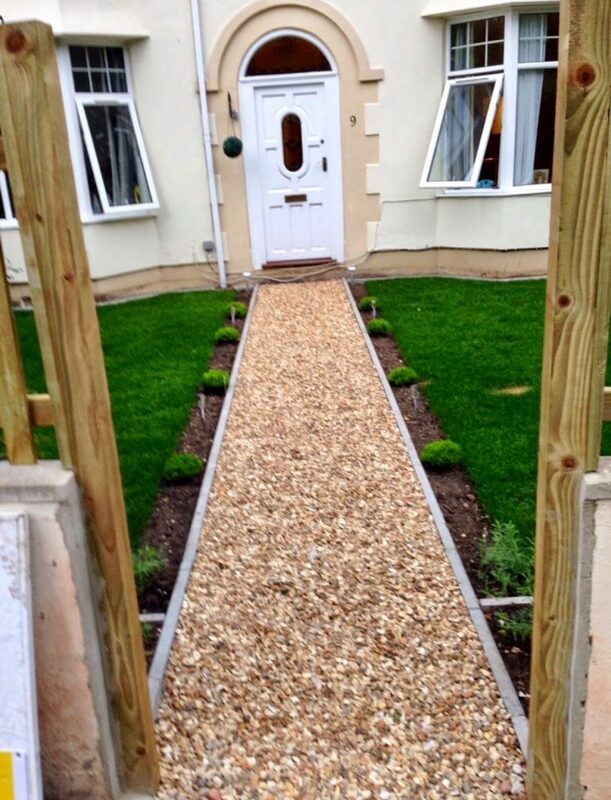 Take a look at some of the work we have undertaken. 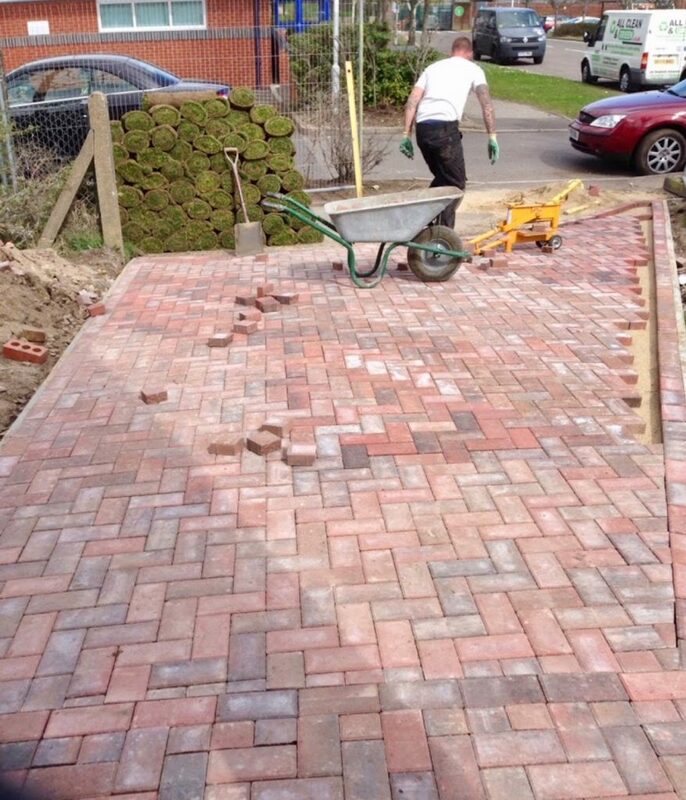 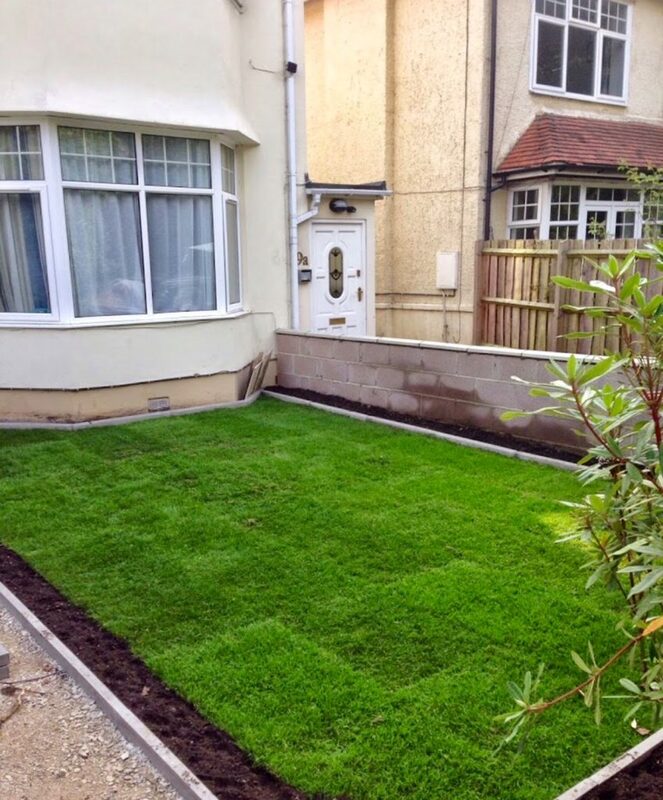 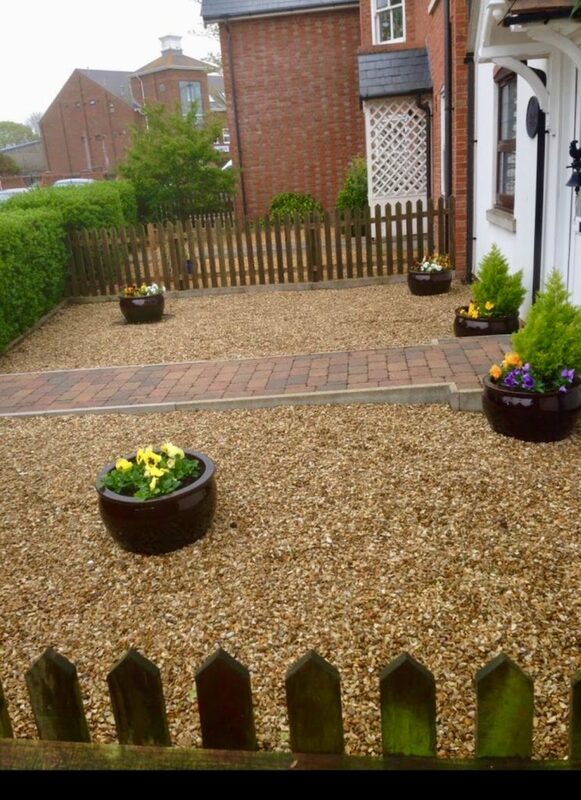 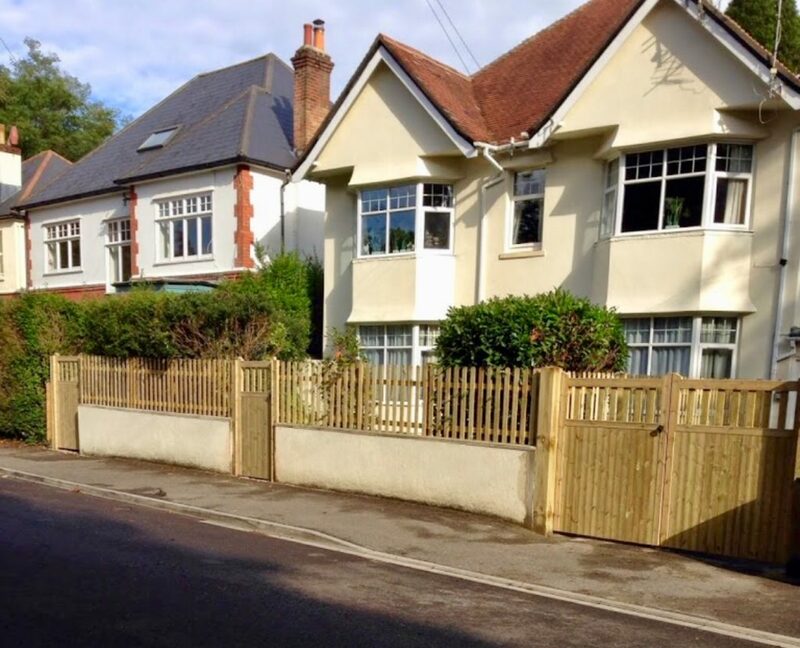 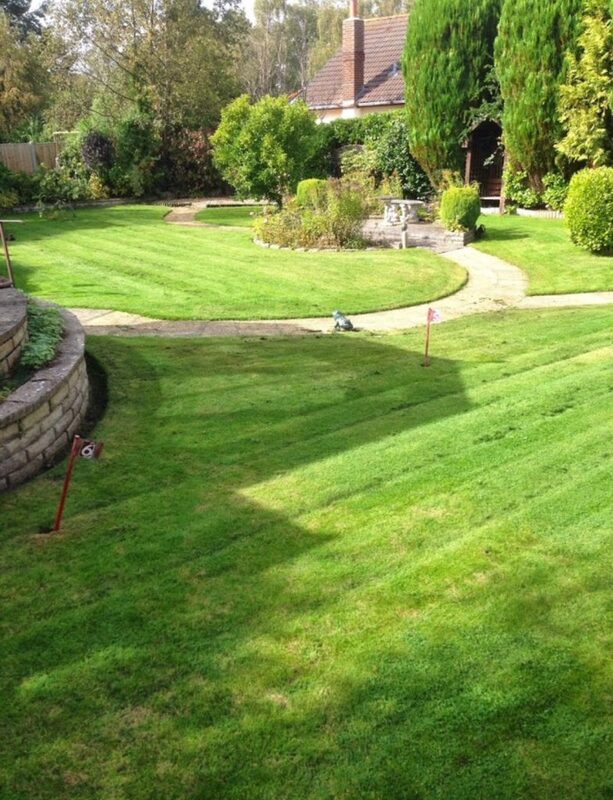 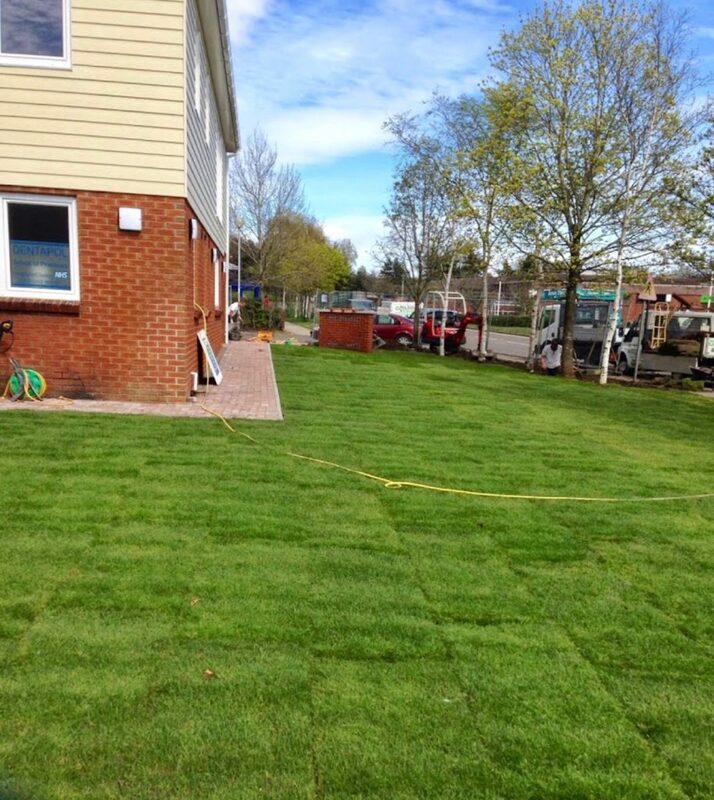 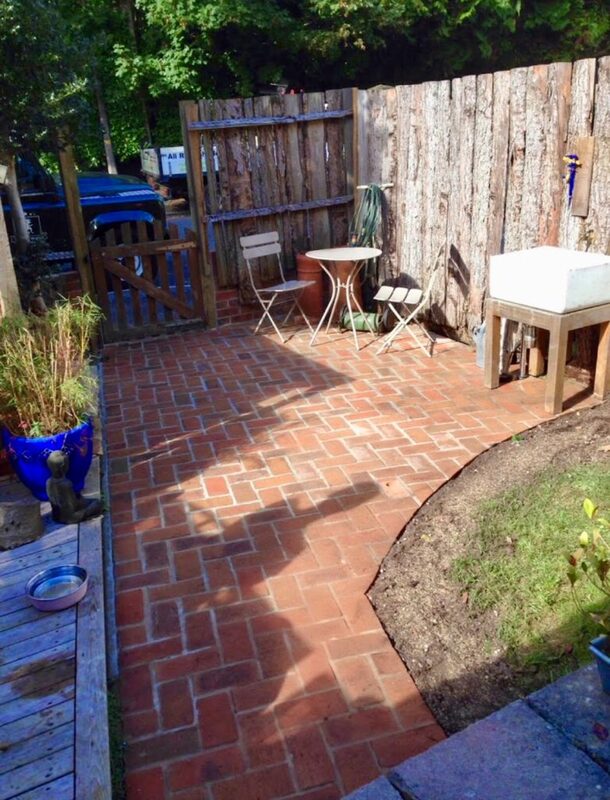 Alongside providing our clearance, driveway and landscaping services we are also well known for our high quality workmanship in loft conversions, extensions and renovations as well as all building work. 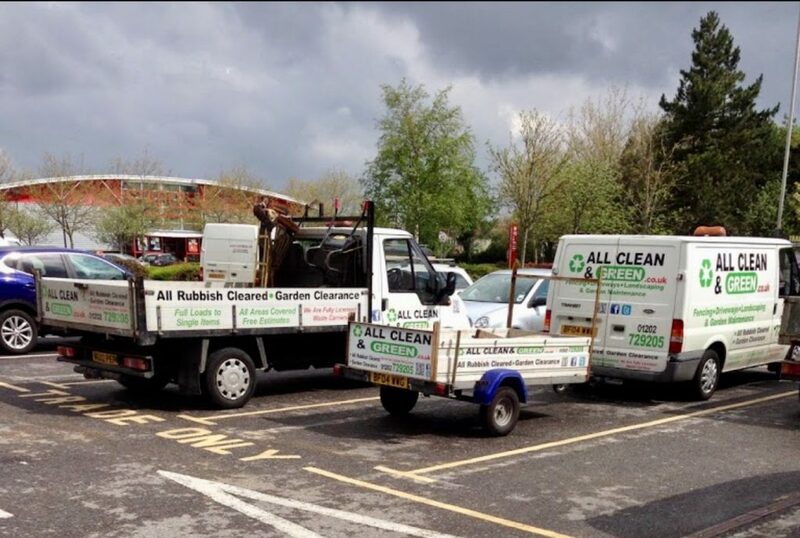 Have a look at our website dedicated to those specific services for more information. 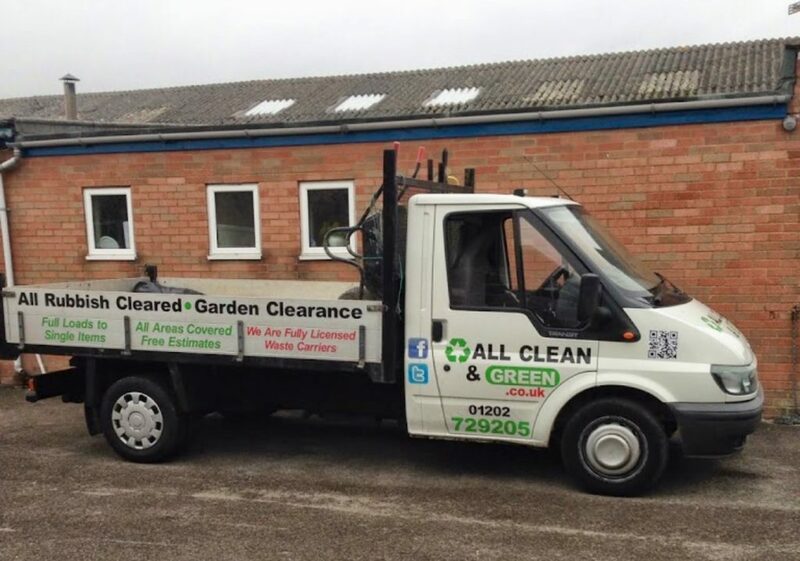 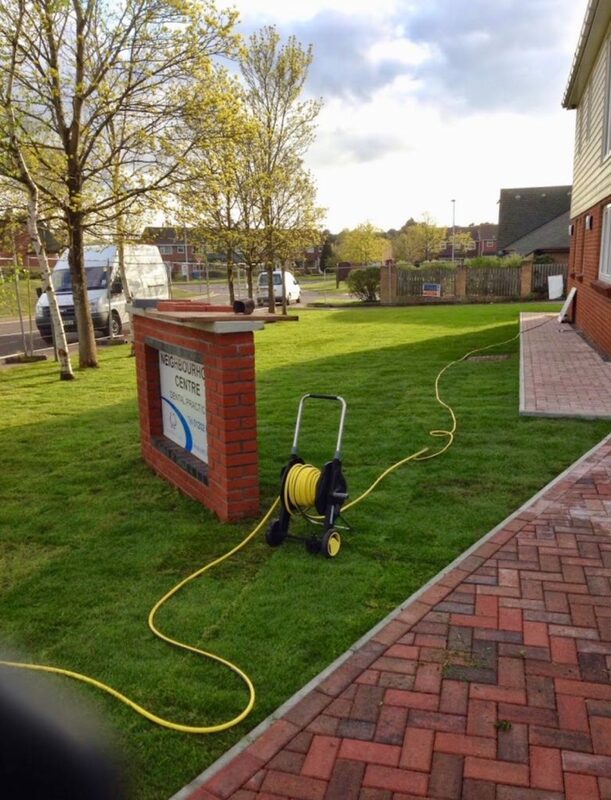 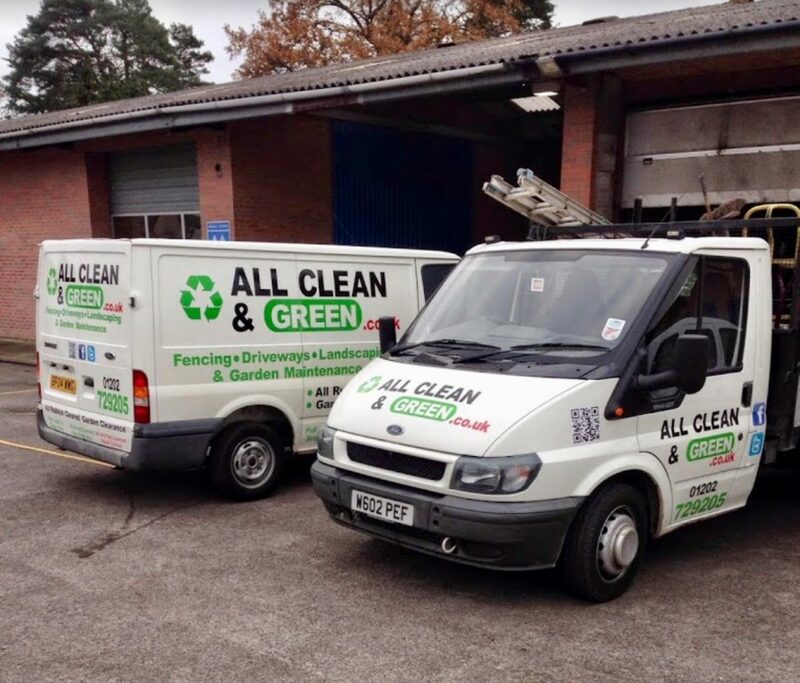 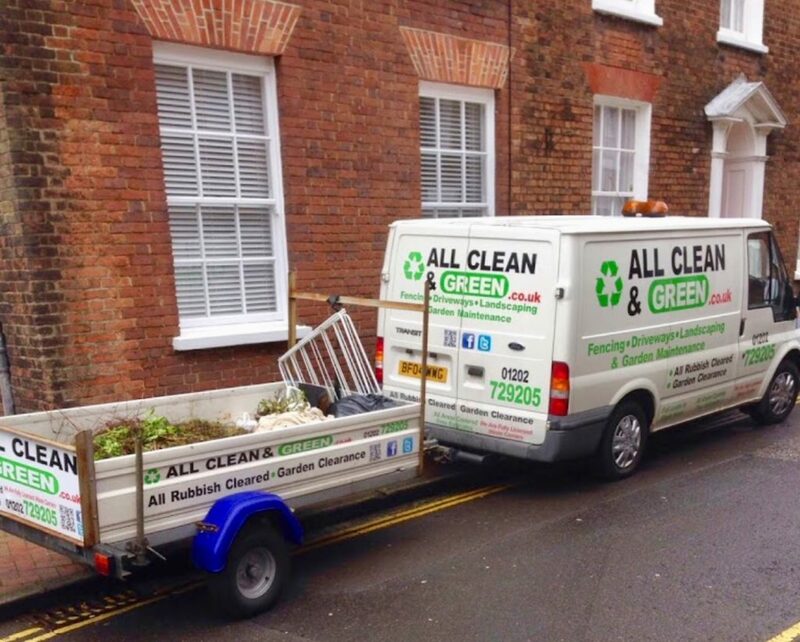 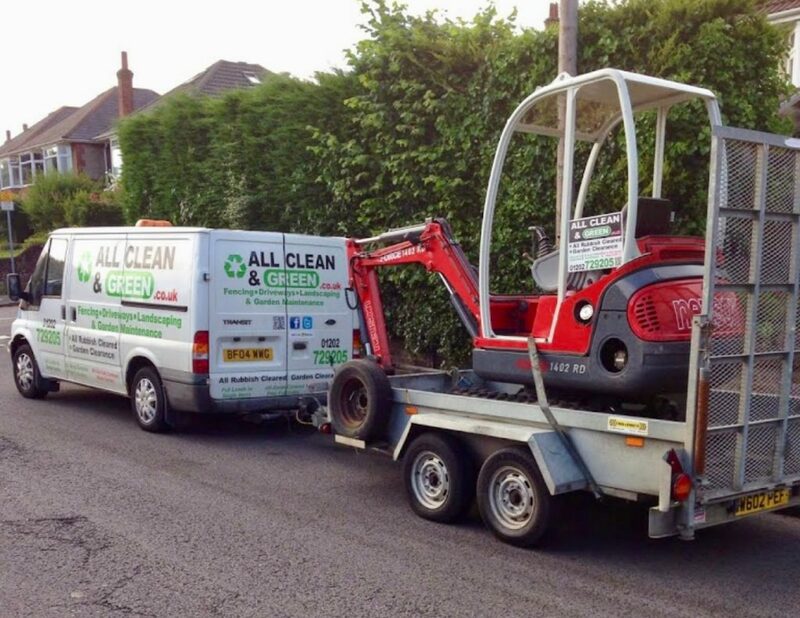 All Clean & Green have many years experience within the industry and are dedicated to provide excellent customer service.